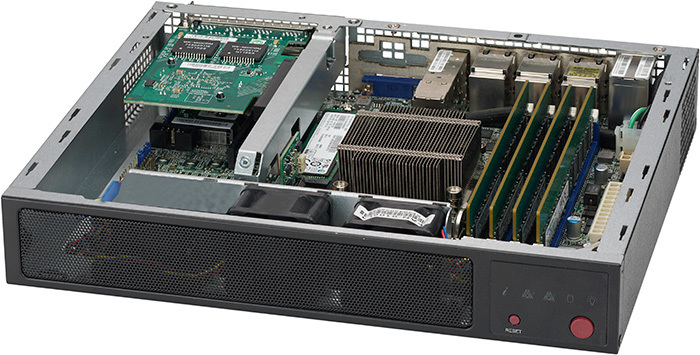 SATA offers several advantages over the older parallel ATA (PATA) interface: reduced cable-bulk and cost, faster and more efficient data transfer, and depending on the system configuration, hot swapping. 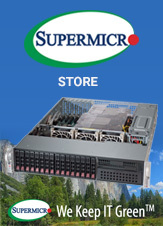 Effective Backup and Cold Storage. 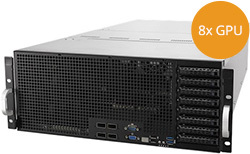 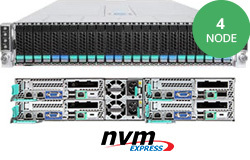 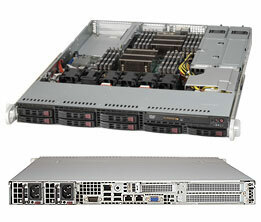 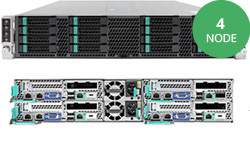 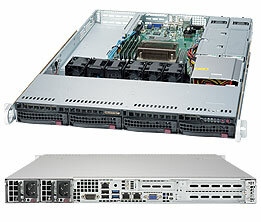 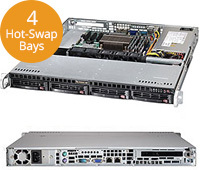 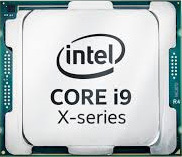 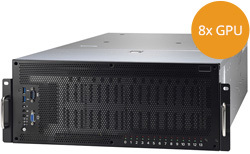 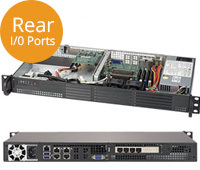 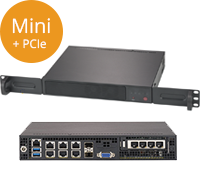 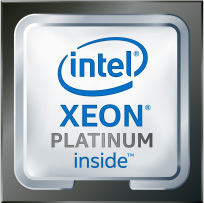 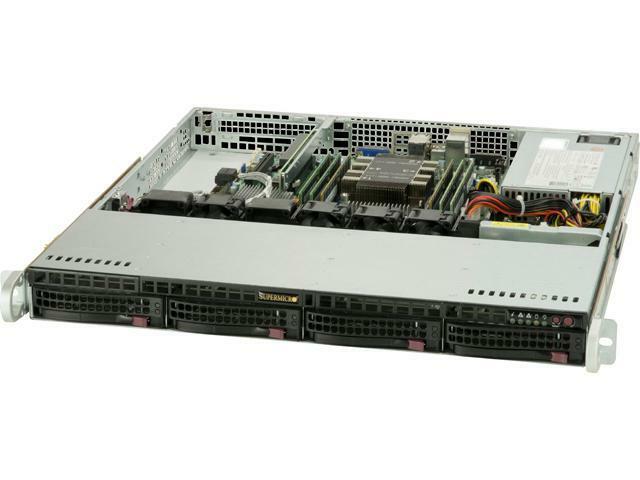 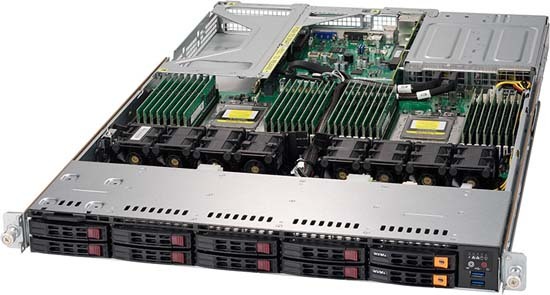 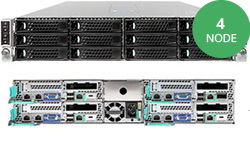 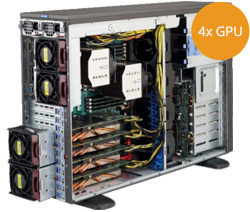 Compact Server, Intel Xeon E 2100 Series, Single Processor, 4x Hot Swap Hard Drives, 2 x Internal Fixed Drives. 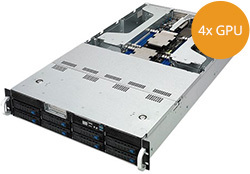 SATA drives are very cost effective and excel at handling mass storage. 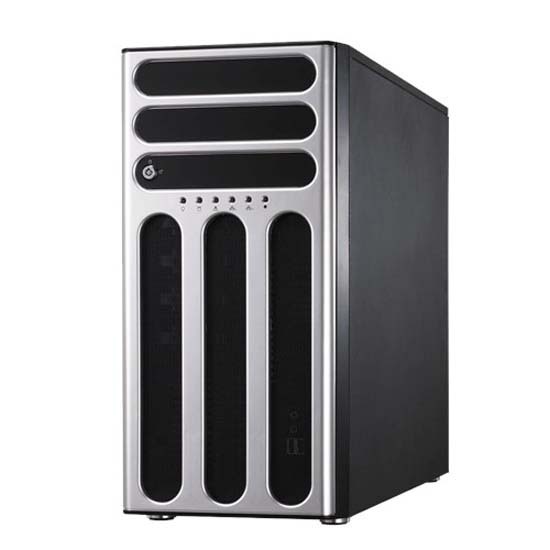 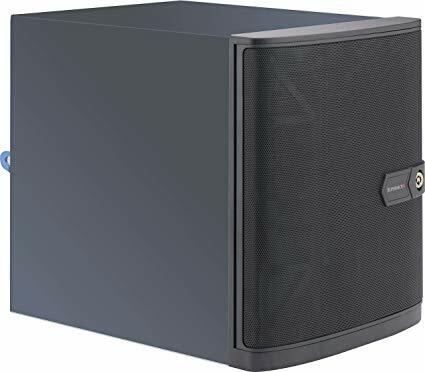 It is especially great for cold storage and backup. 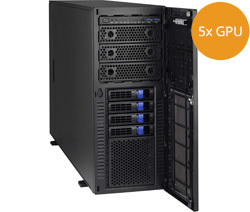 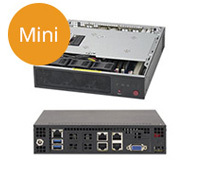 If your data centre needs inexpensive storages for large amounts of data, SATA is the best option. 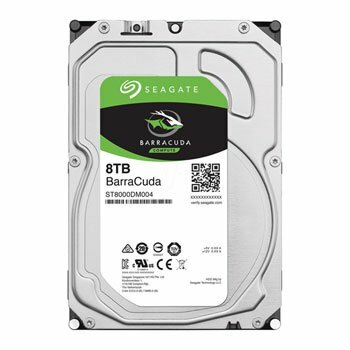 SATA transfer rates generally begin at 150MB/s and can reach a maximum of 600MB/s for third generation tech. 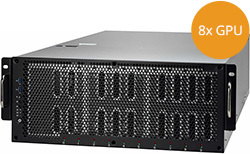 This storage protocol is very effective at writing sequentially. 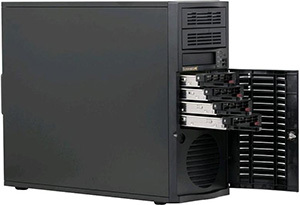 SATA is very reliable, capable of up to a million hours of idle storage at 25C without experiencing failure. 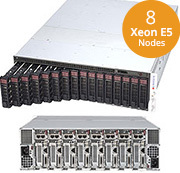 This storage protocol is the most energy efficient and environmentally friendly of all the mainstream modern storage protocols, requiring by far the least power to function. 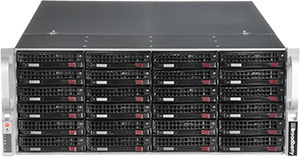 With three decades of experience in this field, Broadberry has delivered storage server technology to some of the largest companies on Earth including the likes of Sky, Sony, the BBC, Disney, Toyota, Toshiba, CERN, NASA, ESPN and many more. 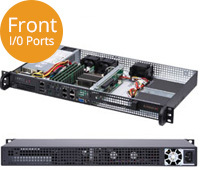 Broadberry storage servers are never vendor locked, you will always maintain your freedom to use any hardware that you feel best fits the needs of your business and the requirements of your data centre. 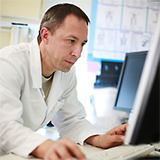 This freedom only becomes more valuable over time as your business continues to grow and to evolve. 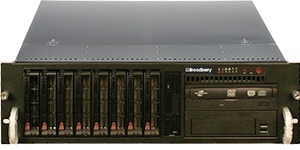 Broadberry storage servers feature full compatibility with all major storage server software, database engines and major file systems.